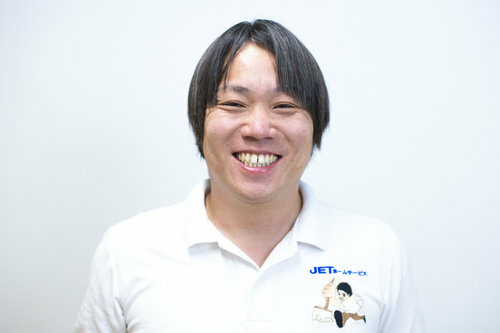 I am Keisuke Noritake of JET Home Service. Our shop purchases ingredients for a part of the proceeds and donates to the children's cafeteria run by the NPO "Community Child Comprehensive Support Center". As a result of research, I finally established a way to put out the unpleasant smell of the air conditioner! If you are concerned about the smell of the air conditioner, please try the strongest deodorant work (this is an optional extra charge). ※ I am very sorry, but the smell of "with filter cleaning function of Sharp" often does not disappear, and I can not accept it because I am investigating the cause. ・ Please confirm the condition before and after work. 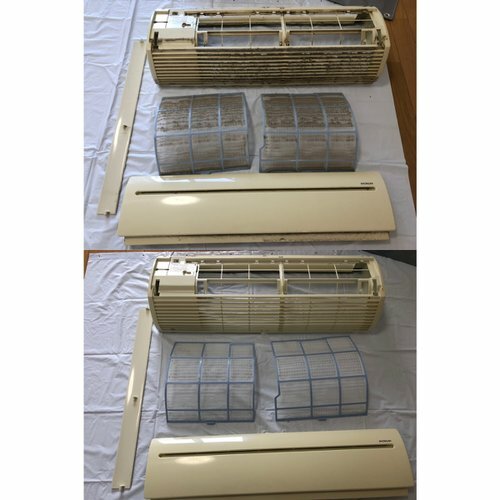 ・ Clean the exterior of air conditioner, filter, louver etc. -For models that have been in use for more than 10 years, they are not covered by warranty. 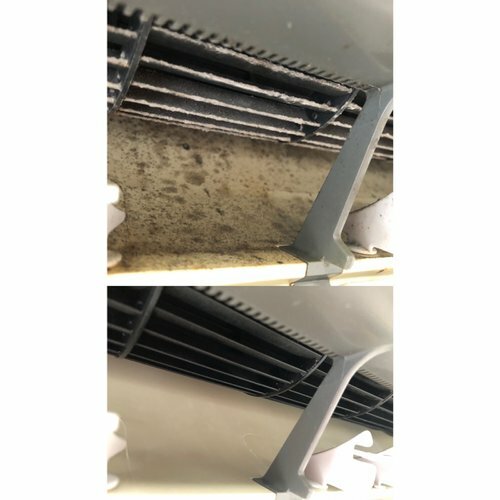 -Remove mold and dust accumulated in the air conditioner to remove the offensive odor of wind. -With regard to louvers, if there is a risk of damage due to aging, we will work without removing. 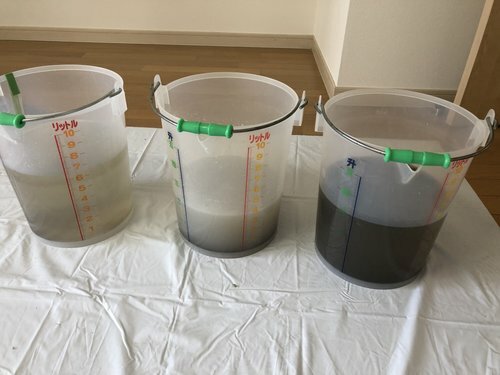 ・ If you are using a humidifier at the same time as air conditioning, or if you have an unpleasant odor if you turn on the air conditioning, it is recommended that you wash the air conditioning early if the throat and nose become ill.
・ Please feel free to contact us about detergents, tools and daily care methods. If the button on the remote control says "manual cleaning" or "cleaning the filter", it is an air conditioner with a cleaning function. The button labeled "Internal Clean (Cleaning)" is different from "Cleaning Function". 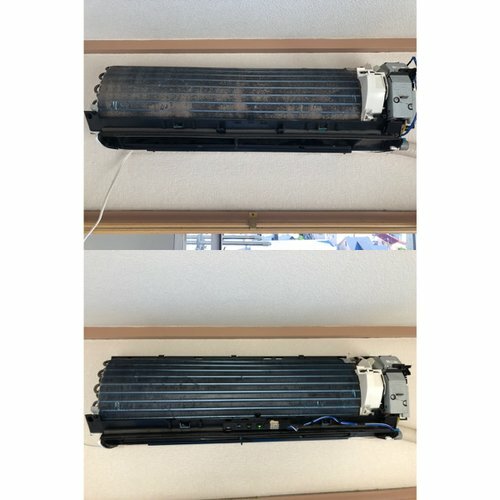 There is a possibility of air conditioner without automatic cleaning function. ● We pay close attention to our behavior and behavior so that our customers do not feel uncomfortable. ● We put out the hem of the shirt at the time of construction, but it is for the purpose of preventing damage to the furniture or the wall of the metal parts of the belt, not for fashionableness. ● Please be assured that if there is an accident or damage, we will apply our insurance policy. ● Please be assured that there is no change in price or additional charges due to the degree of dirt. ● If you can not rent a parking lot at your home, please pay for the parking fee nearby. ● Depending on the contents of the order, it may be confirmed by phone after booking confirmation. If we can not contact you, we may cancel your reservation. ● After reservation is confirmed, we will ask you to check the model name and the installation status for cleaning by phone. If you do not contact us by the day before, we are very sorry but we will cancel your reservation. Please feel free to contact us if you have any questions before, during or after work. ☆ Children, pets, and people with allergies also use the “Natural Plant Detergent”, which is safe, and we will do our best to clean you! I will protect firmly in order not to pollute the surroundings. Use the high pressure cleaner and the natural detergent to clean the heat exchangers and fans. Clean the drain pan (the part that receives the moisture of condensation generated during the cooling operation). If it is the corresponding area, the business trip cost is free. ■ The parking fee is the actual cost and cash settlement. There is basically no additional charge due to contamination. Please make a reservation with a minimum of 3 days or more. Please make sure that the reservation date and time is within our business hours. Please shift the schedule candidate of the reservation as much as possible. In that case, I will ask you the date again in [Message]. When washing the removed parts of the air conditioner, borrow a bath or veranda. ・ We borrow electricity, water supply. Please move in advance if you have luggage or furniture. We can not go to the place where the customer is not able to clean, but it is possible to go out during work. If there is a problem with the work area, the work may not be accepted. Example: Incompatible with removal, abnormal noise, incapability of confirmation of operation, etc. Although high pressure cleaners will be used, failures may occur due to equipment judgment. Please pardon. In the case of cleaning work that requires polishing work, equipment may be slightly damaged. Severe dirt (such as deterioration or staining) may not be completely removed by cleaning. Please pardon.